I Fearlessly Go Inside The Pyramid! Welcome my loves, first of all thanks for all the love of last weeks post, it meant a lot to me and the ginger nutter! Now let’s get down to business, if you have any contact with social media you will be acquainted with one or more of these brands; Younique, Forever Living, Actiderm and Jamberry. These brands rely on their presenters putting their brand message out there and let’s be honest recruiting more people to the fold. But that’s not the whole story, what about the products? I’ll be clear from the outset none of the brands pay me or asked for this review, I just thought it would be interesting to see what was behind the hype. All the products are based on natural ingredients like Aloe and Propolis. 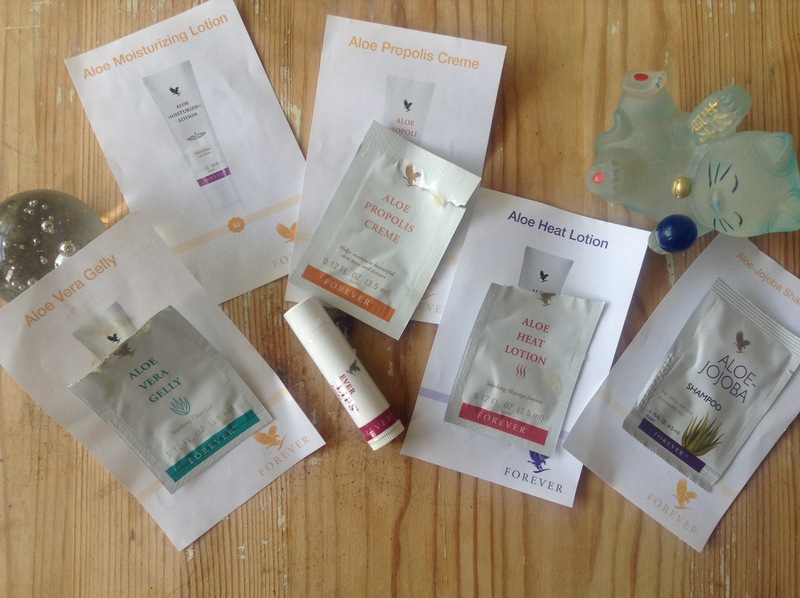 Between me and my daughter we tried everything, the stand out products for me were the heat lotion which does the job without skin irritation, and the Aloe Propolis cream which I used on my very cracked feet, it delivers great moisture and softness. Carys loved the lip balm which was really moisturising without greasiness. I will be buying a product that I didn’t test, the company produces a number of Aloe drinks that have various minerals added, I will be buying the version called Freedom that is helpful for joint care. Head to http://www.Facebook.com/MidSussexPhysiopilates. Now I have reviewed Younique before but was lucky enough to win a raffle for a box of their make up….. These kits are called Kudos and this one is in support of child sexual abuse charity called defend innocence. Inside is a cream to powder eye shadow, an eyeliner a lipstick and a bracelet. 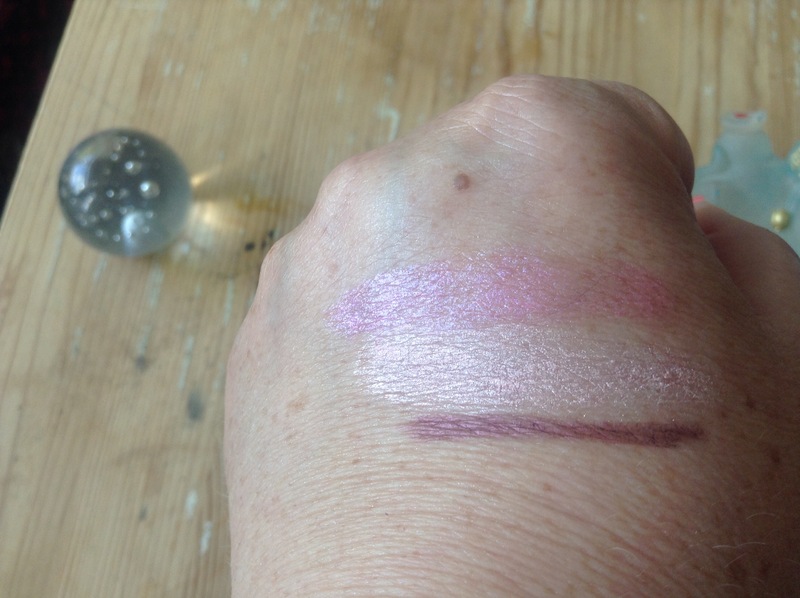 Here are the swatches….. I jumped in on an Actiderm group on Facebook run by a lovely lady called Leah and bought a cream to powder eyeshadow for comparison ……. 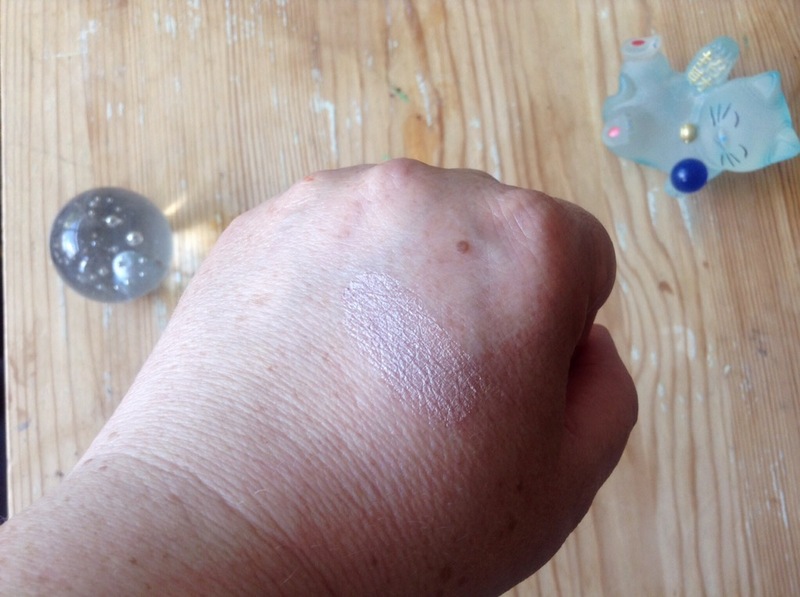 This is also a cracking product, a bit less pigmented but with a lovely cream to powder formulation , it is also a stay s put product.The price for this is £11 And you can pop over to Leah’s site here http://www.actibyleah.co.uk. 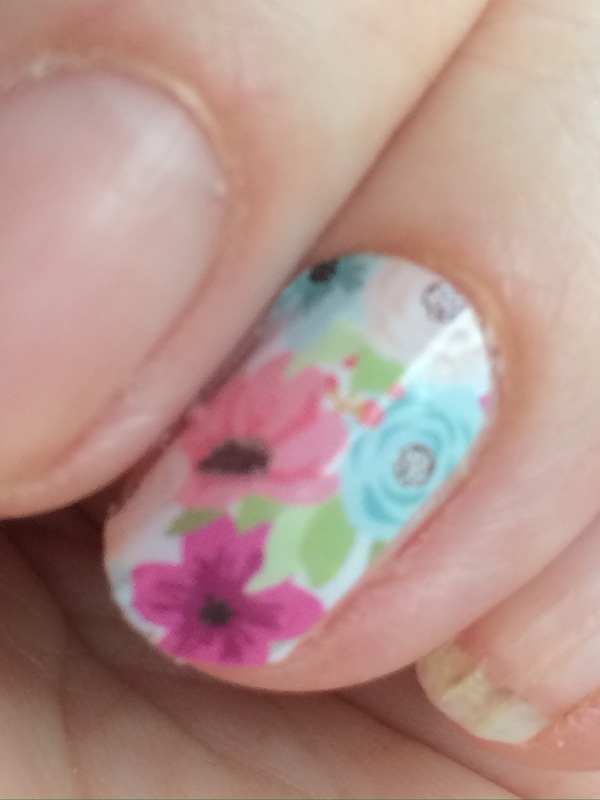 Last but definitely not least is Jamberry nail wraps, these are applied at home but deliver salon worthy results……. So, what’s my conclusion? These are actually very good products with some stand out stars, so don’t scroll past, have a look at what’s on offer, you may be pleasantly surprised! See you next week for a what’s on the desk post! This entry was posted in beauty, Make up, Uncategorized and tagged actiderm, aloe, eyeshadow, forever living, jamberry, Makeup, nail wraps, nails, propolis, Younique by karenlorenz. Bookmark the permalink.